Chalkboard Paint Giveaway Plus a 25% off discount!!! 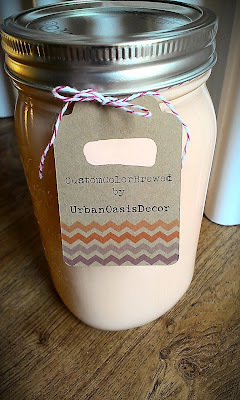 I'm super excited to have one of my sponsors, Urban Oasis Decor, do another giveaway for you guys! As you may know, Lue (the owner of UOD) is the go to source for chalk paint...but now, she has a new introduction to her line...chalkboard paint! I'm in love with the chalkboard paint craze lately...as I know most of you are also :) So, whats a better thing to giveaway than Custom Color Chalkboard Paint from her collection?? 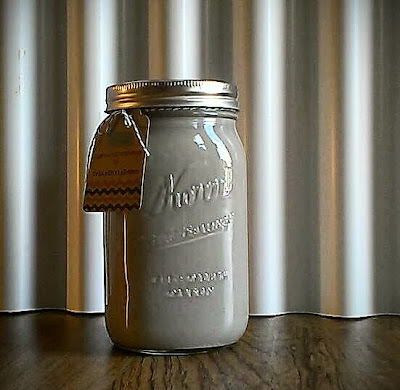 This chalkboard paint can be applied to any clean, painted or primed surface. And who doesn't love chalkboard paint? If you don't, I'm sure your kids will :) You can paint a whole desk, a wall, plates..the possibilities are endless; just look on Pinterest :) ...oh, and while you are there, follow UrbanOasisDecor for more ideas! 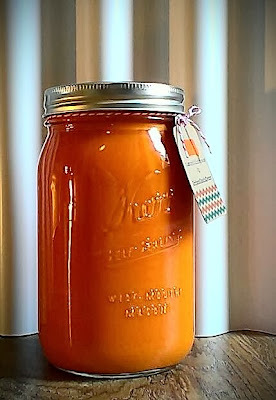 or a slew of any colors you can think of! Tell me in the comments what you would use your Chalkboard paint on. Like Urban Oasis Decor on Facebook and let me know in the comments that you did! Follow Urban Oasis Decor on Instagram and let me know in the comments that you did! The giveaway ends November 29, 2013 at Midnight MST (black friday!! ;) )! You are eligible for 3 entries! I will notify the winner by email so please be sure to leave a way for me to get a hold of you.